A definetely important tool that I´ve delayed way too long. Micha remembered me of the importance of these devices and as he needed one as well I had even more motivation to finally build one. 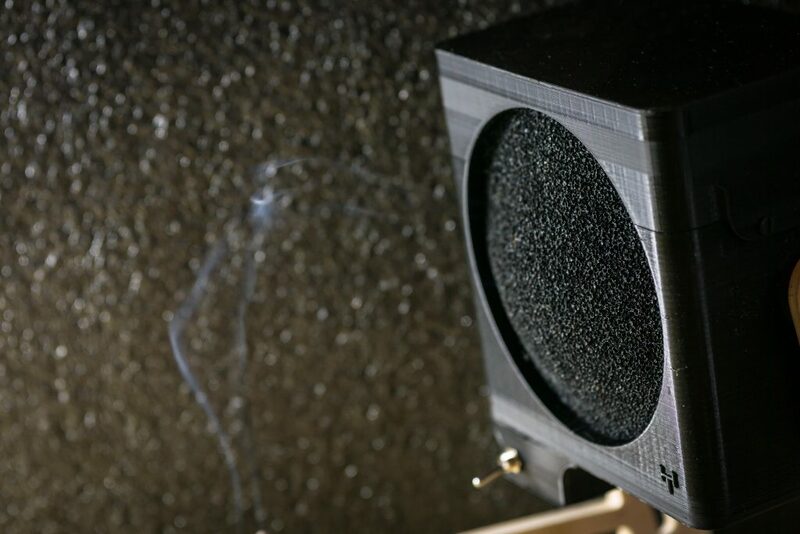 It is a simple design with a 24V 180 m³/h fan sucking the air through a 130 x 130 x 10 mm activated charcoal mat. The protoytpe on the pictures was designed with two fans in mind but the single arrangement was sufficient enough. The single fan design also reduced the printing time of course, so I went with that as standard. I added some legs that increased the range of the system so you don´t have to be too close to the „defumer“. The working range is usually around 40 cm. The closer the better. 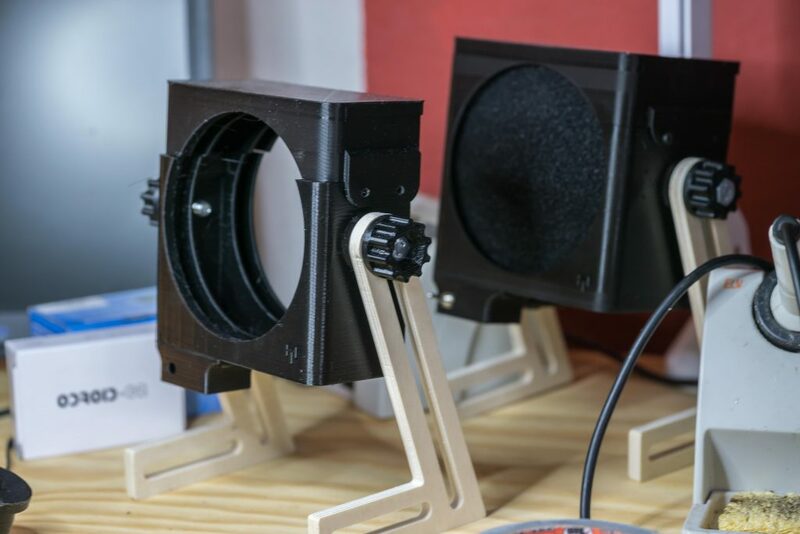 Dieser Eintrag wurde veröffentlicht in Allgemein, Furniture & Tools und verschlagwortet mit 120mm fan, diy, solder fume extractor von bklronin. Permanenter Link zum Eintrag.